The landscape of New Zealand’s North Island rushes past in a swirl of green and grey. Your veins surge with adrenaline as the raft is thrown uncontrollably through the wild rapids and a wave of refreshing water washes over your team. Emerging from the rapids, you take a deep breath and look at the Wairoa River with new eyes. 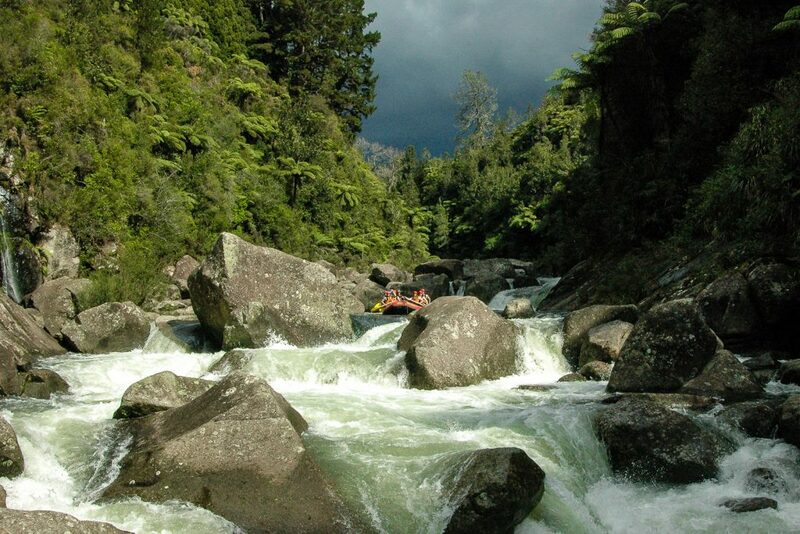 Whitewater rafting New Zealand is not an activity to take lightly, particularly if done on the Wairoa River. This physically demanding activity will have your muscles straining and your heart pumping. On the other hand, there are few activities that help build confidence and self-esteem like conquering such powerful rapids. 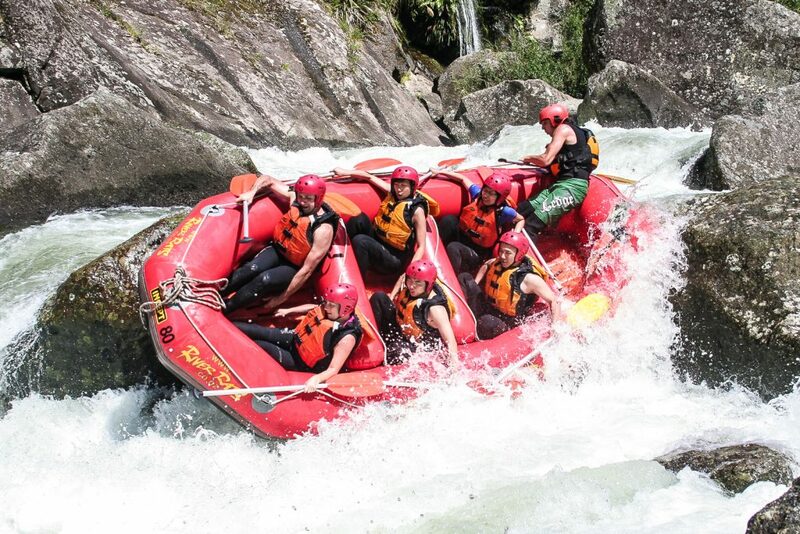 If you’re looking for things to add to your New Zealand Itinerary, whitewater rafting is an excellent choice. 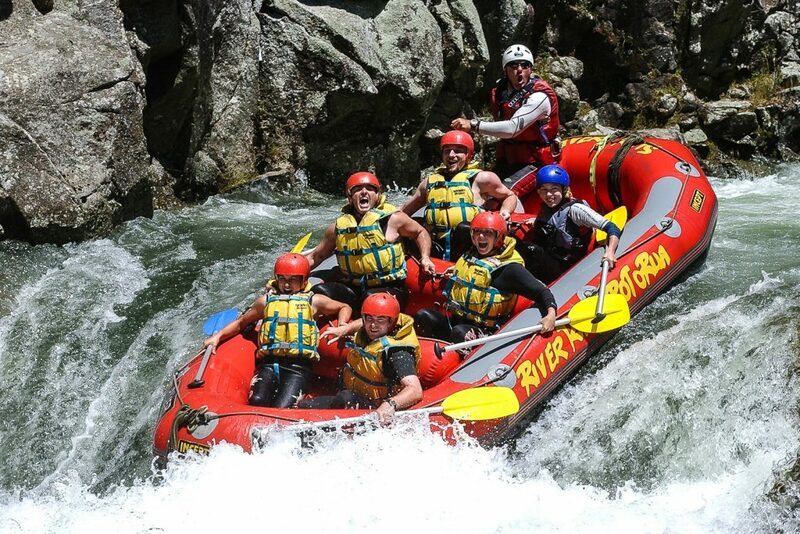 You will be able to find and book whitewater rafting New Zealand at almost any river across the entire country, all with varying grades of difficulty. Whitewater rafting New Zealand is all about the outdoors, immersing yourself in the raw beauty of a river and its surroundings. You feel the adrenaline pumping through your veins as you take part in this thrilling outdoor adventure. Whitewater rafting is an experience like no other, showing us that travel is just as much about the journey as it is about the destination. Rafting is a participation sport and requires customers to work together and follow instructions in order to safely navigate the river. 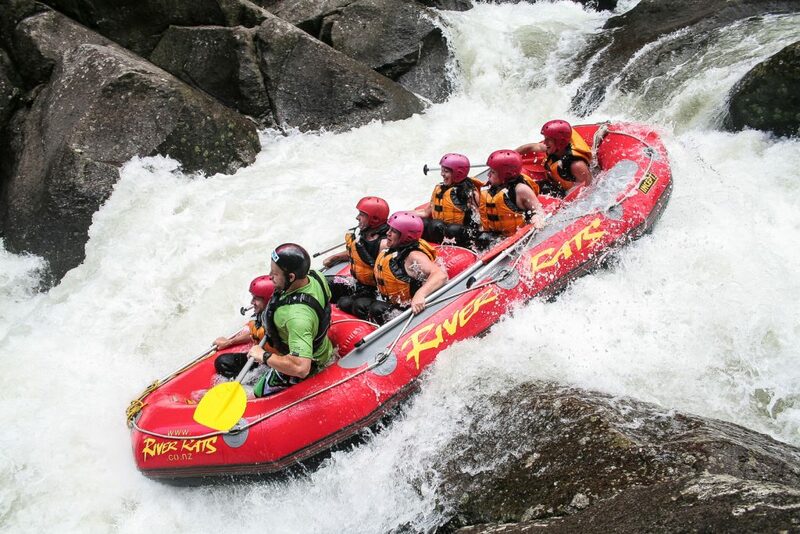 Whitewater rafting is a team-oriented activity. This makes it a popular team building exercise, even amongst office coworkers. The rapids can often be difficult to navigate, and you need to rely on everyone around you to do their part in guiding the small, inflatable raft through these rough waters. Rivers grade on an internationally recognised difficulty scale from one to six. Class one rivers have very small rough areas and class four rivers have whitewater rapids, rocks and medium waves. Class six is unnavigable and is rated as too dangerous to attempt. Wairoa River is a class five river, with rough rapids and waves making the route difficult to navigate. From the thundering rapids of Shotover River near Queenstown in the South Island to the Rangitikei River near lake Taupo on the North Island, rafting opportunities are never in short supply. Wherever your New Zealand itinerary may take you, you can always find a place to fit whitewater rafting into your schedule. 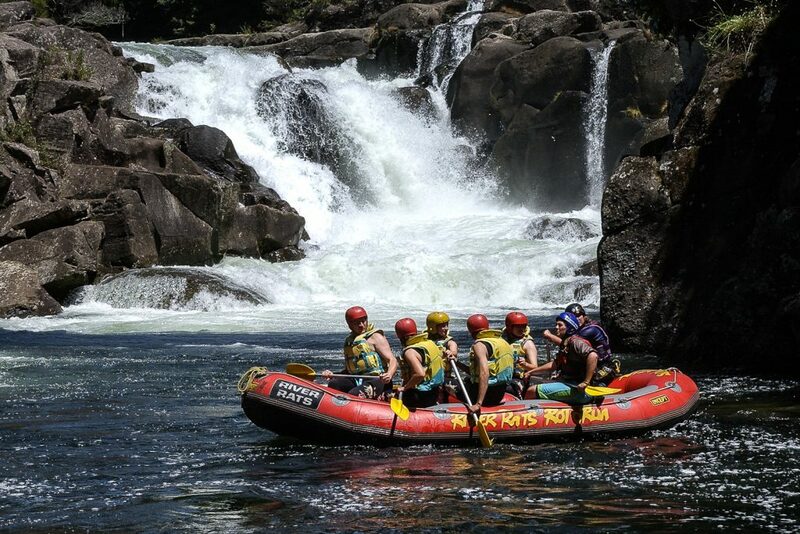 The wide range of rafting New Zealand options is a clear indicator of the country’s widespread natural beauty. The diverse and unique landscapes across both the North and South Island all offer incredible vistas and exciting opportunities, allowing you to immerse yourself in the beauty of this marvellous country. 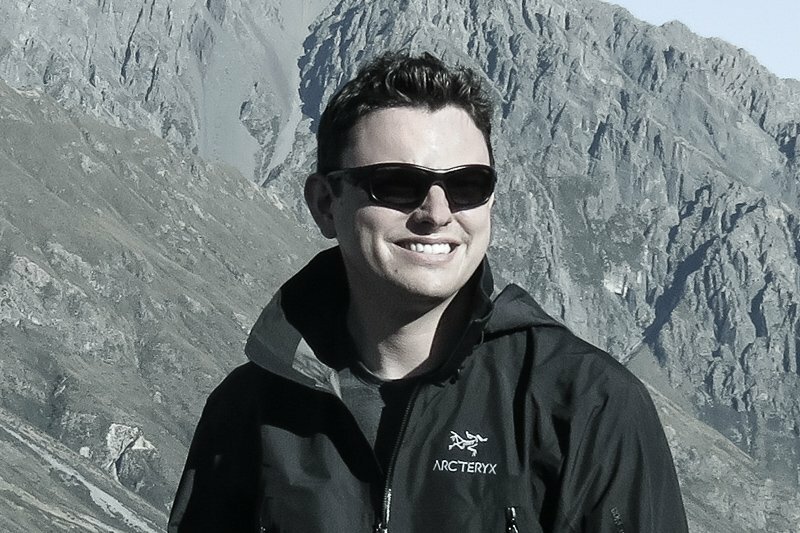 While rafting New Zealand may be a year-round activity, there are certain factors you must first take into account before deciding when to visit. The winter months generally have much colder water and air temperatures, but most rafting companies will supply you with the necessary gear to keep you warm during your wild, watery descent. Different times of the year also cause the river’s water level to be different. This means that you will need to make sure that the river is raftable and that the water level is high enough to carry the vessel over the rocks. Rafting is the perfect wet weather activity. We guarantee customers will get wet whether it rains or not. Rafting New Zealand is one of the safest and most carefully regulated places in the world because it operates under maritime law. All rafting companies are legally required to have safety systems in place which are regularly audited. You will also be provided with the necessary safety gear to ensure your own security as well as for those around you. The most important thing to remember is that it is up to you to be safe. Everyone on the raft is responsible for listening to the guide and following the instructions that they give. If everyone follows instructions then the only injury you’re in danger of sustaining is a sunburn. 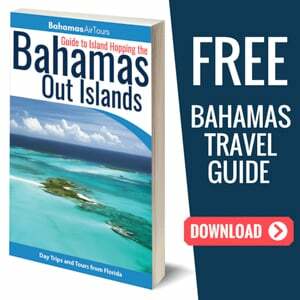 Do your research on the trips. Features and prices can vary quite a lot from area to area. Check out what other travellers are saying about companies on Trip Advisor. Talk to the company about the trip to ensure it is what you are looking for. Rafting is a participation sport and requires good teamwork from the customers. It isn’t Disney Land and particularly with higher grade trips there is a genuine risk if you don’t follow instructions and work together as a team. Buy the photos. You will be able to reminisce about how much fun it was for years to come. The Wairoa River was dammed in the 1970’s to create a hydro-electric power scheme which uses four power stations along the river to generate energy. When the idea was initially introduced there was a public outcry against it. Locals were concerned that they would no longer be able to take part in the recreational activities that the river had offered them. A compromise was made which allowed for the water to be released and the river to be enjoyed for 26 days every year. As part of the consent for the project there was an agreement that 26 days a year (selected Sundays from September to May) they would shut the power station down and release water for recreational use. 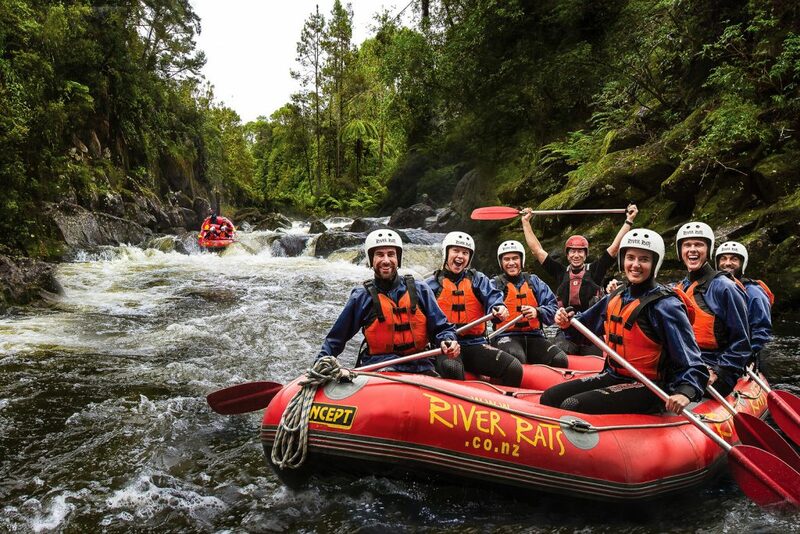 I took part in whitewater rafting New Zealand with a company called River Rats. I had ensured that my visit lined up with the 26 days that the Wairoa River was available. 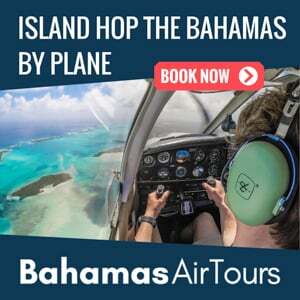 This is something that you should definitely consider before planning your New Zealand itinerary so that you don’t miss out on this incredible opportunity. The River Rats company transports you on a bus to the launch point in Wairoa River and provides you with all the equipment to wear. As a group, you climb onto the raft and get yourself settled, ensuring the raft is well balanced and ready for the journey. The boat flows between large rocks and you feel it begin to pick up speed. Looking ahead, you notice the water turning an agitated white colour. You clutch your paddle tight, ready to plunge it into the river. The raft bucks forward as it collides with an unseen rock and the rapids wash icy water over your team. Every group has a guide who shouts instructions to everyone as you face different situations in the rapids. After the rapids, you will enjoy a few minutes of calm water before you reach more. During this time you will have the chance to appreciate the immense beauty of nature all around you. It is an immersive experience, with magnificent boulders scattered alongside the river and green trees lining the banks. 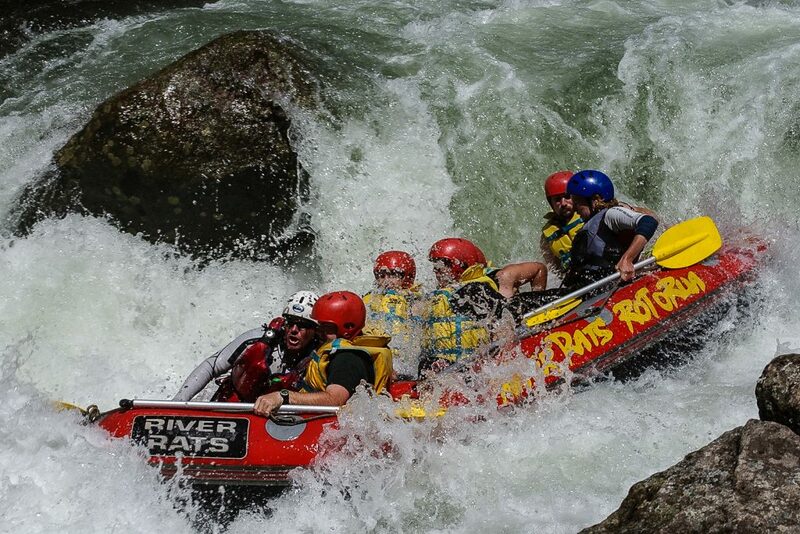 It is the most technical (requires the best teamwork from the customers) of all the raft trips we offer. Nothing beats the enormous sense of satisfaction you feel when you reach the end of the watery journey. You stand up, entirely unscathed and realise that you have not only conquered the river but your nerves as well. To avoid any situations that may put you or your group in danger, the best thing to do is just to stay calm and follow instructions. Just don’t let the nerves get the better of you to the stage where you panic. Harness the nerves to paddle in time and hold on tighter. 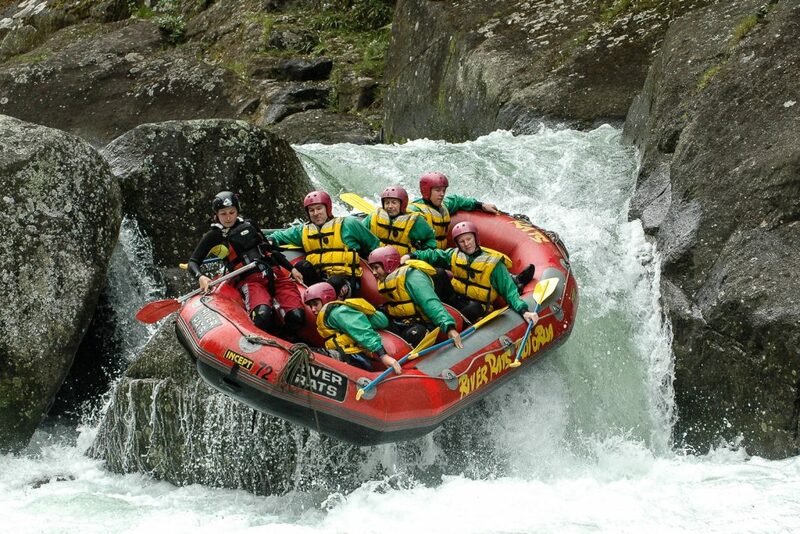 Whitewater rafting New Zealand is a once in a lifetime activity that you should not pass up. The wild journey down the river may seem daunting, but once you emerge from the river at the other end you are filled with self-pride. Travel is all about trying new experiences, putting yourself out of your comfort zone and learning more about yourself. If there’s any activity that will do this for you, it’s whitewater rafting! When planning your New Zealand itinerary, there is no question that whitewater rafting is a worthwhile activity to include. Not only is it incredibly exciting and satisfactory, it is also so accessible. 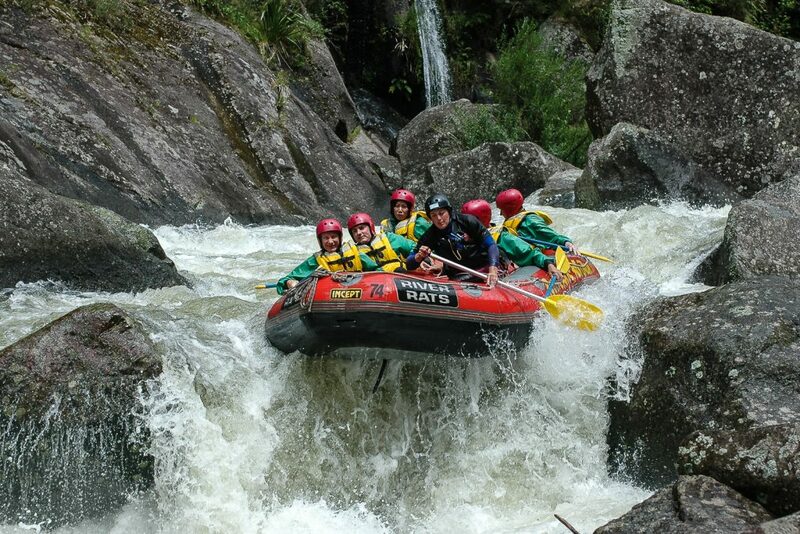 New Zealand has numerous rafting opportunities across both the North and South Island. This means that no matter where your itinerary takes you, you will always find a place to raft. If you would like an excellent and comprehensive itinerary for New Zealand, read through my North Island or South Island itineraries.